3 NIGHTS! 3 DIFFERENT SHOWS! 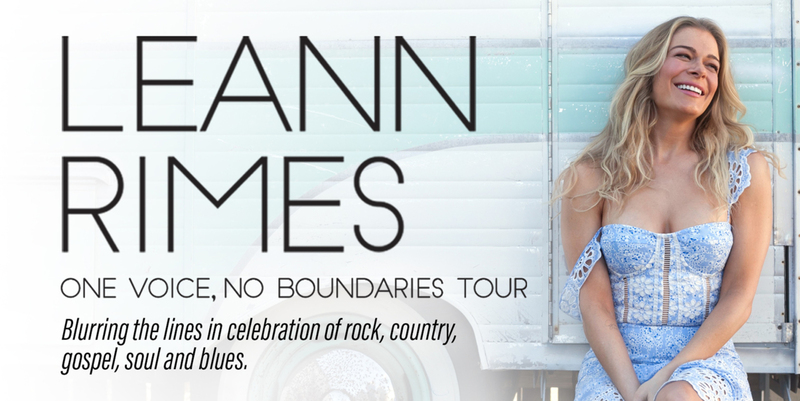 These VIP Packages include a special meet and greet with LeAnn Rimes on Sunday evening.